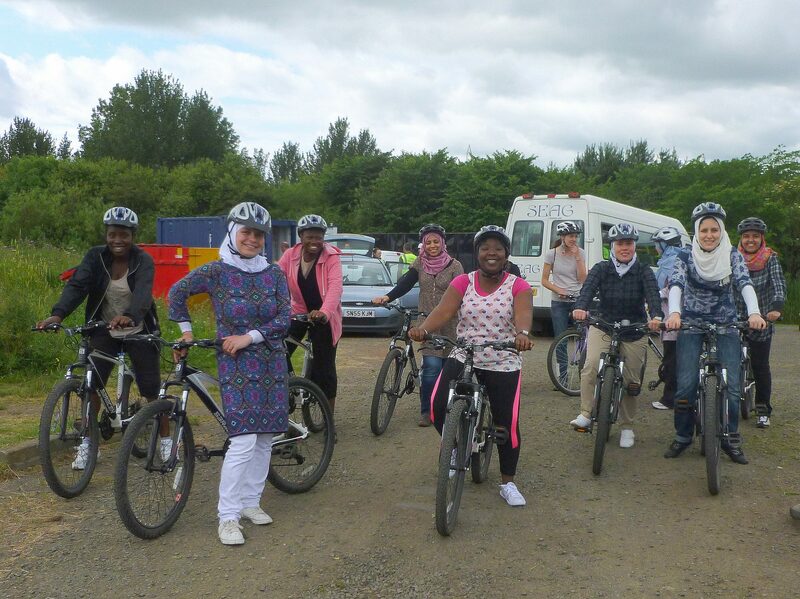 The Women’s Fund for Scotland began in 2002 and for 10 years made grants to help community-based groups that help women build confidence and skills to overcome a whole range of challenges. When funding from the Scottish Government ended, the Women’s Fund underwent a period of review before re-launching in 2013. The Women’s Fund for Scotland set out to make a real local impact. Overall, the Women’s Fund has distributed almost £2 million in grants to over 700 community groups and local charities focusing on at least one of four investment themes. The Women’s Fund supports projects that build skills and confidence; improve health and well-being; build social networks and allow women to move on from violence. The Women’s Fund believe that “women are stronger together” and provides grassroots funding to projects run by and for women, either as start-up funds or to help pilot new initiatives. Often the Fund is the sole supporter of these groups and/or provides seed funding enabling the group to approach other funders. We have a unique capacity to keep in touch with women’s changing needs at a grass root level. Our mission is to make small grants to projects across Scotland that support women’s growth, self-sufficiency and social economic equality. Our vision is of a Scotland that is safe, healthy, prosperous and connected because women and girls have been encouraged and supported to reach their full potential. All members of the community will benefit from the empowerment the Fund brings to women. The Fund is pro-women, unique, ambitious, and politically neutral, we open doors and help provide opportunities so that Women can realise their ambitions. It works at grass roots level, believes in peer-networking and takes a holistic approach to confidence and capacity building. We believe in meritocracy and equality.